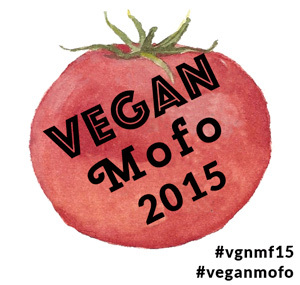 MissMuffcake: [VeganMOFO] Where Do You Get Your ____ From? [VeganMOFO] Where Do You Get Your ____ From? Random person: Where do you get your protein from? Honestly that is what I wish I could say to everyone who asks me about protein. 9 out of 10 times they are just asking to poke fun/debate/find flaws in being vegan without any real concern behind the question. I never worry about protein and that is a fact. I am known for eating mass quantities of PB2 - I eat it everyday! I like that it is not oily. I use it in savory and sweet dishes with good results. Beans are also a staple in the house. 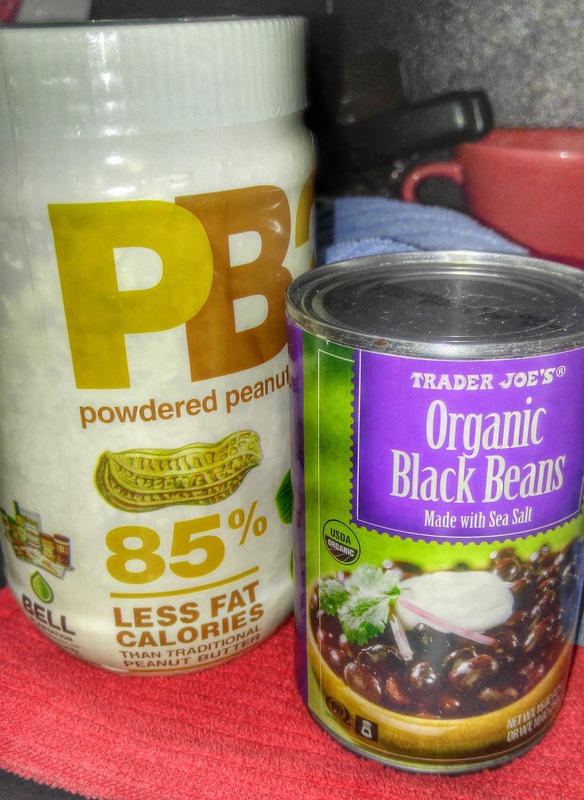 Buying organic canned beans is something I always tell people to do. If you have a few different kinds of canned beans in your pantry quick meals thrown together are not hard to do. Those are just two basic protein options! There are many more without having to eat animal flesh. Word to your mother! Do you need to use much of the pb2 to add a nutty flavour to food? Or do you use it more for nutritional benefits? seems like it would be ideal for smoothies. i use it like i would peanut butter. i make stir fry sauces and use as little as one tablespoon to give it a nutty taste. I actually had some PB2 on toast yesterday, and I thought of you!